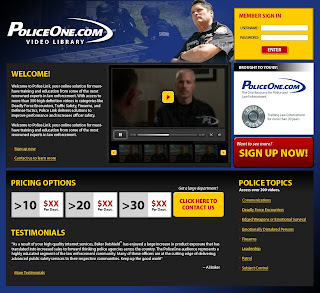 I'm reading: Web design warning signs: #2 - You are presented with only one design optionTweet this! 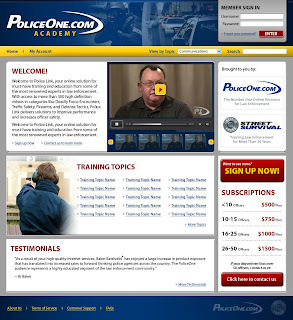 Recently i read the post which give me warning no 1 in web designing.This is similar important post.So at the end it is full of knowledge. 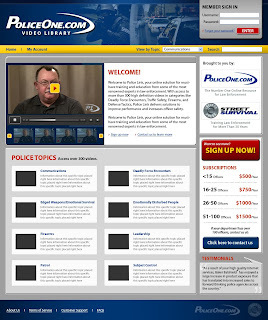 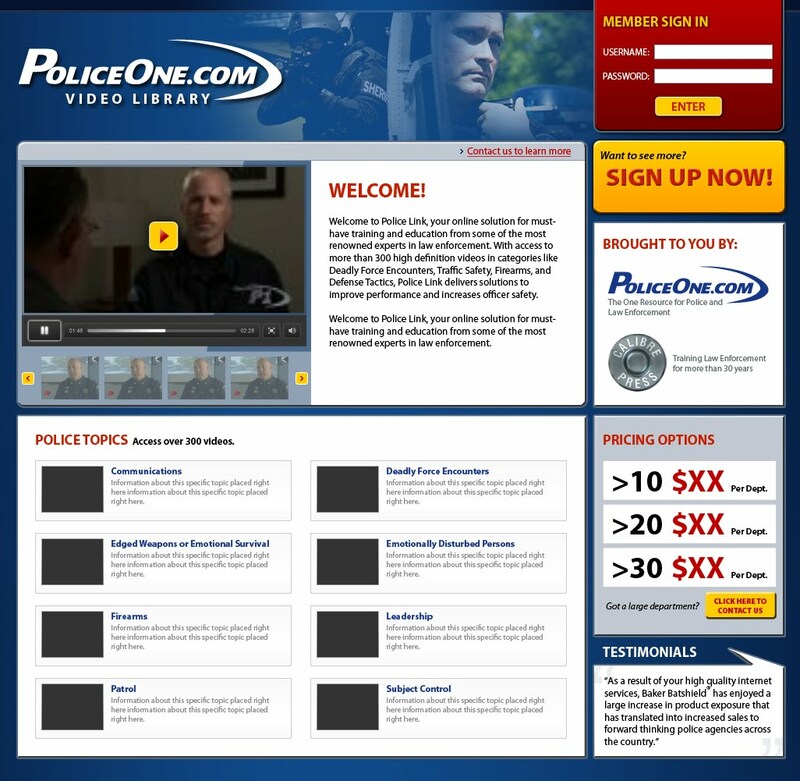 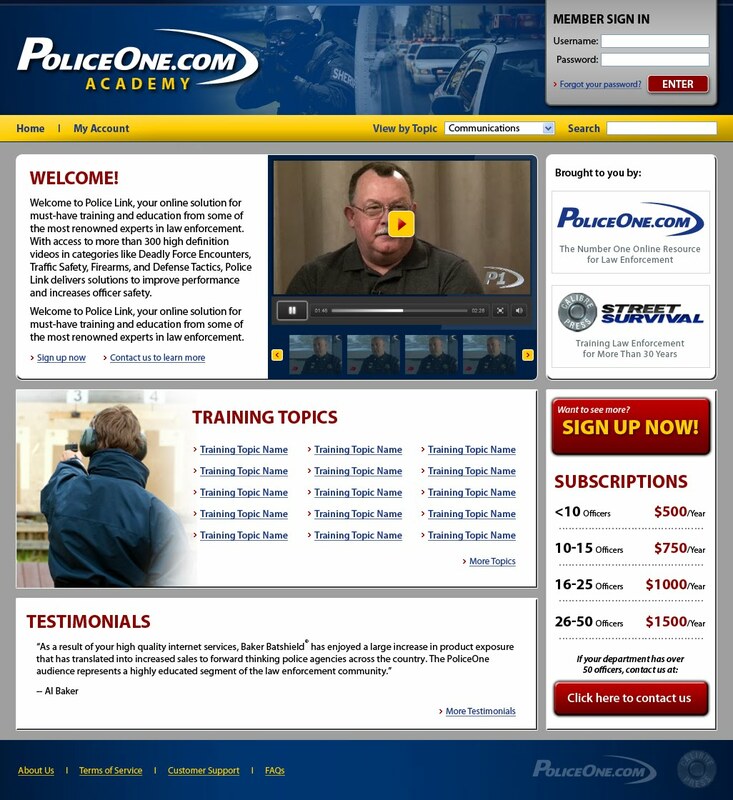 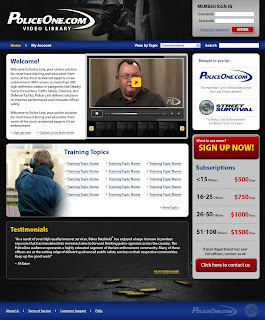 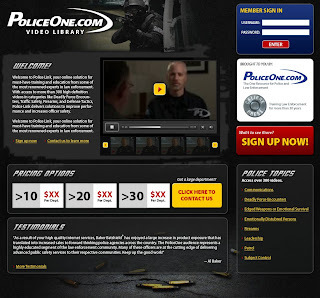 Designs for the homepage of a ανανέωση ιστοσελίδας video library for law enforcement departments.